Relive his best 10 of the season and enjoy his magnificent strikes. Don’t miss it! 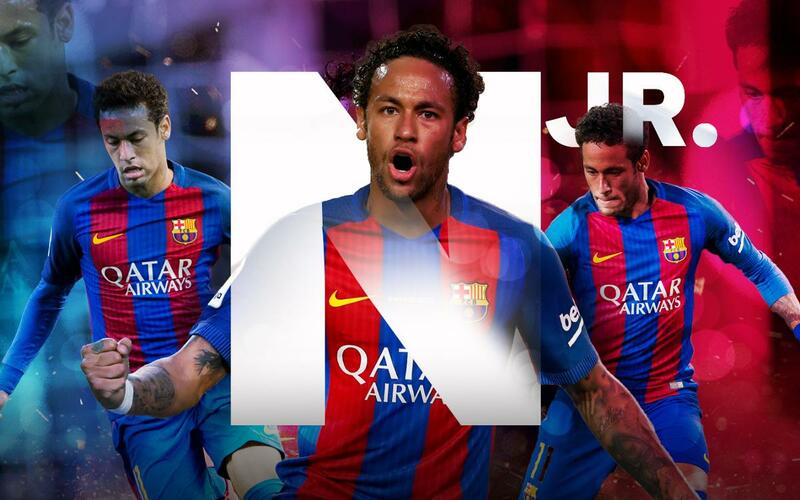 Neymar Jr’s progression in Barça has been meteoric since his arrival in the year 2013. This also includes his goalscoring capability that has continued to improve and converted him into a lethal marksman, who finishes with a lot of class. Entertain yourself by remembering the best 10 goals scored by the Brazilian superstar in all competitions. You have to take off your hats to him!